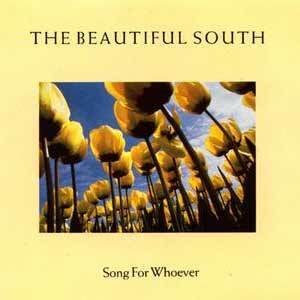 The Beautiful South – Song For Whoever – Official Music Video. “Song for Whoever” was written by The Beautiful South members Paul Heaton, and David Rotheray. 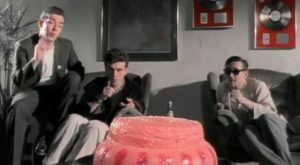 The song was released as the lead single from the band’s debut studio album, “Welcome to the Beautiful South”. The single was released in July 1989 peaking at #2 on the official UK singles chart.